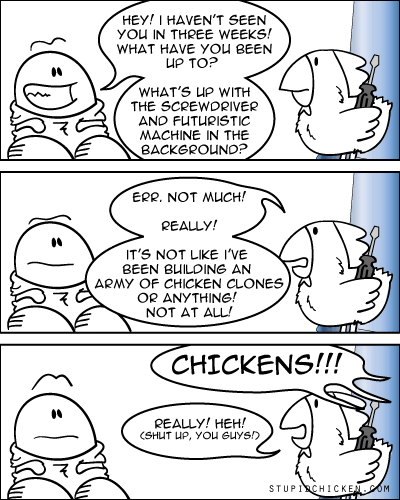 stupidchicken comic » Archive » Begun, This…Y’Know. Next: Dialogue Dialogue? Dialogue Dialogue.